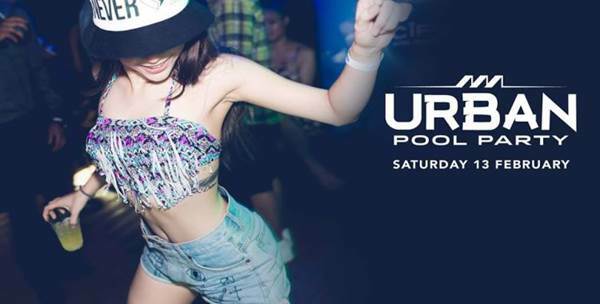 You are invited to join "Valentine" count down party at the Urban Pool Party. At Sofitel So Bangkok with the theme "Are you single and available...?" the tickets for 400 baht and get a free red rose to give to the person you are interested in or to your partner.